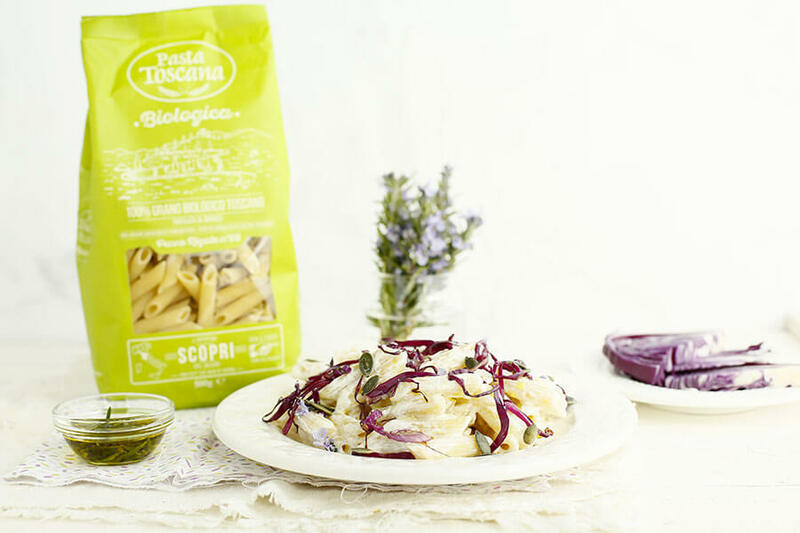 Omega 3 of vegetable origin with preventive action against cardiovascular and metabolic diseases. 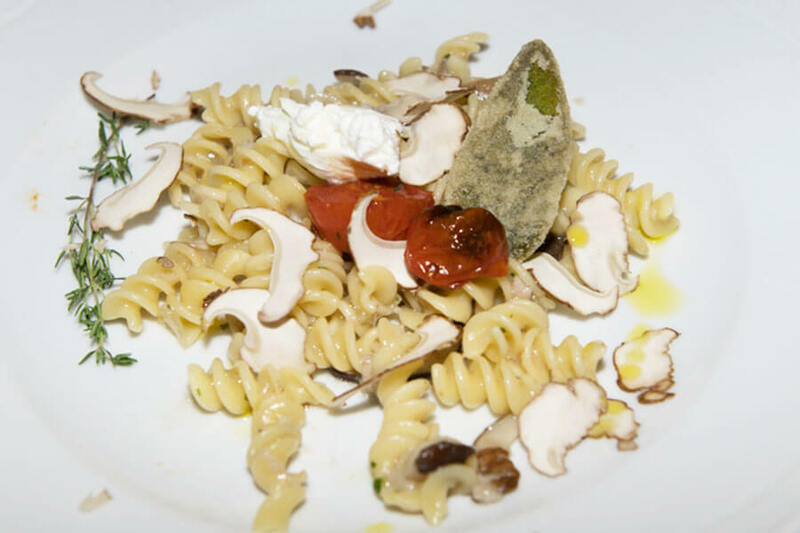 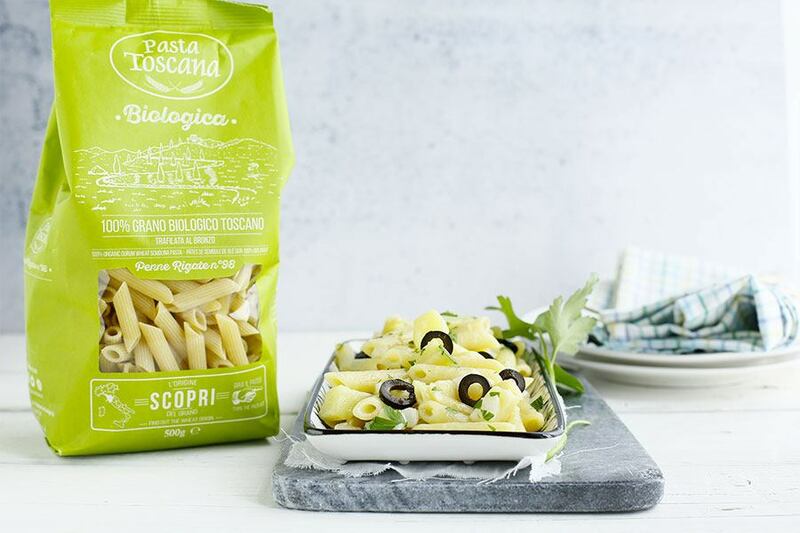 You’ll need just a few ingredients to enhance the taste of our pasta. 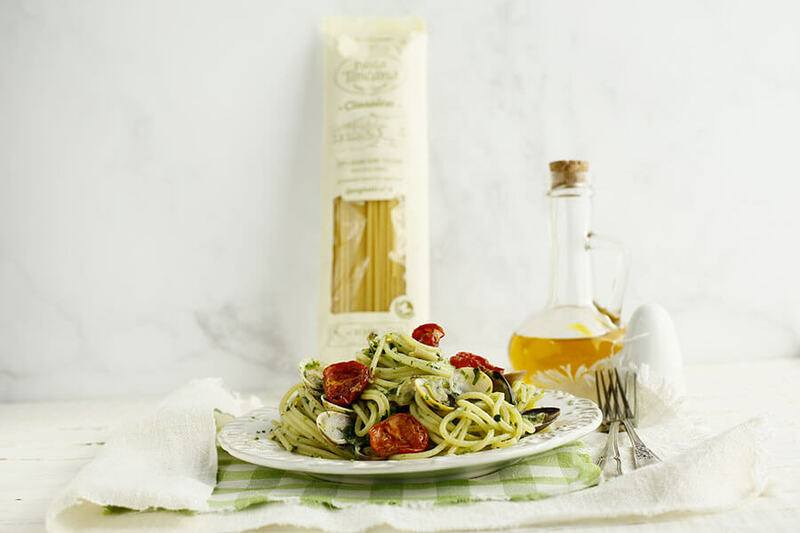 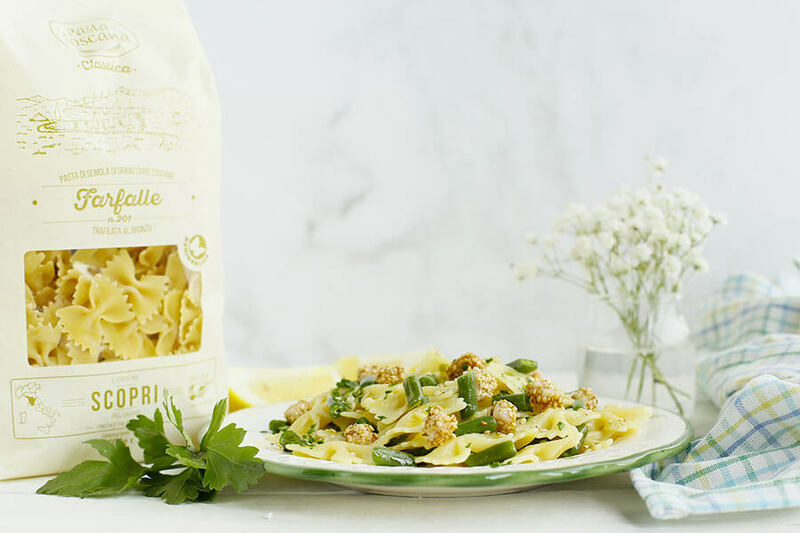 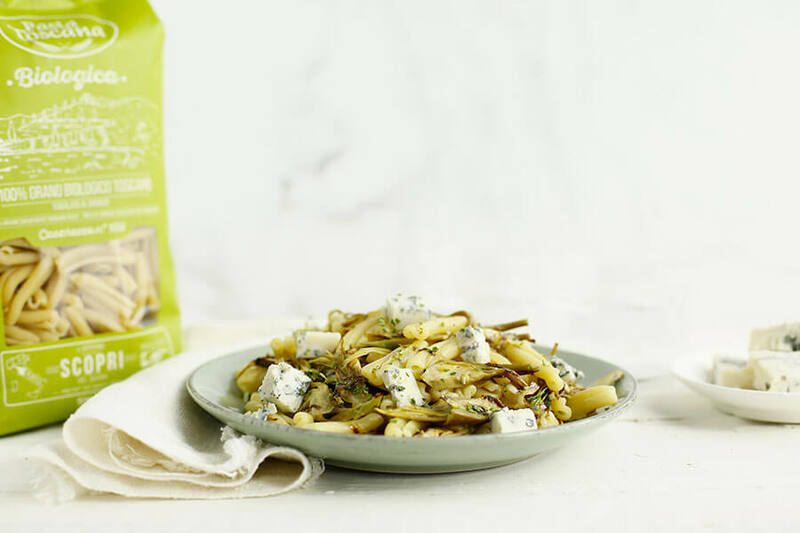 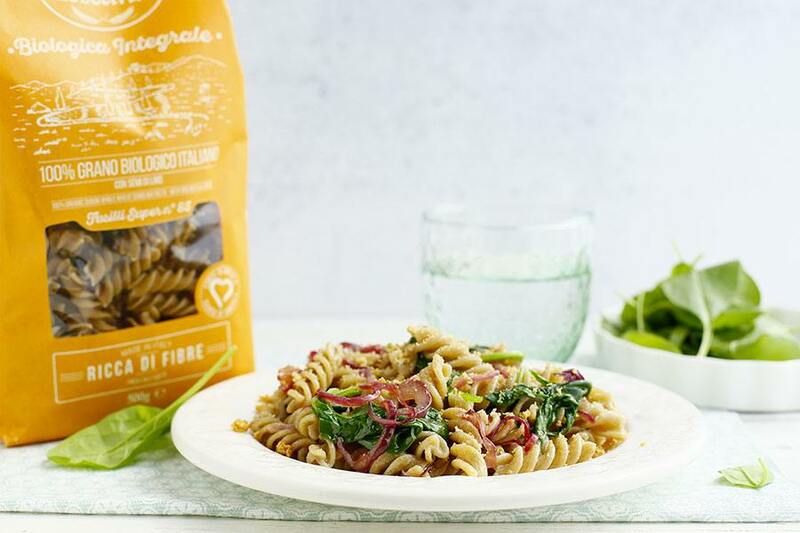 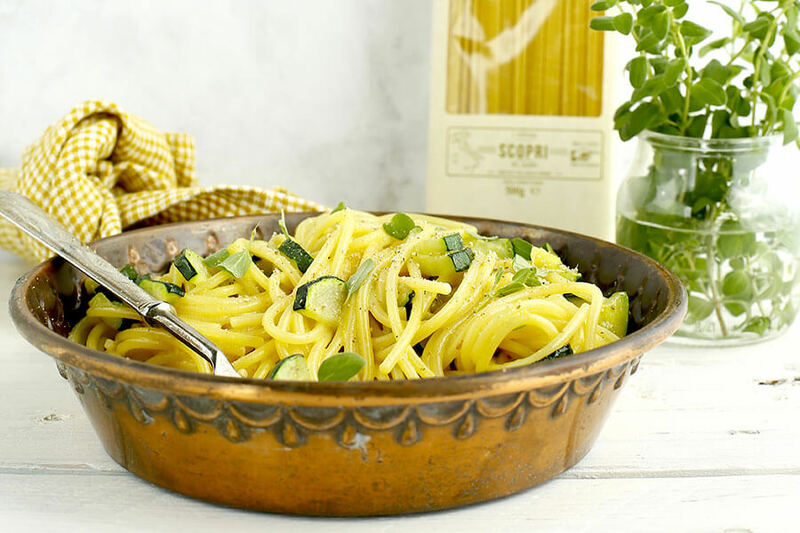 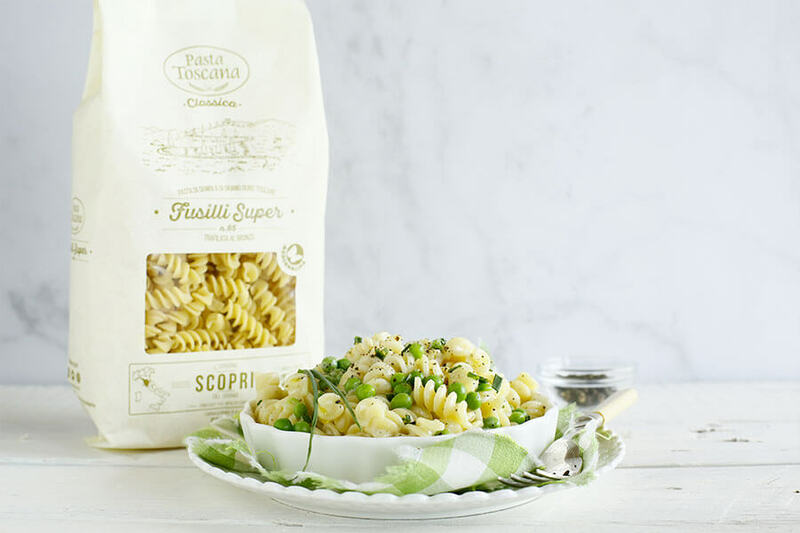 With season’s vegetables, aromatic herbs and a drizzle of extra virgin olive oil you can have a different pasta dish every day, wholesome and genuine. 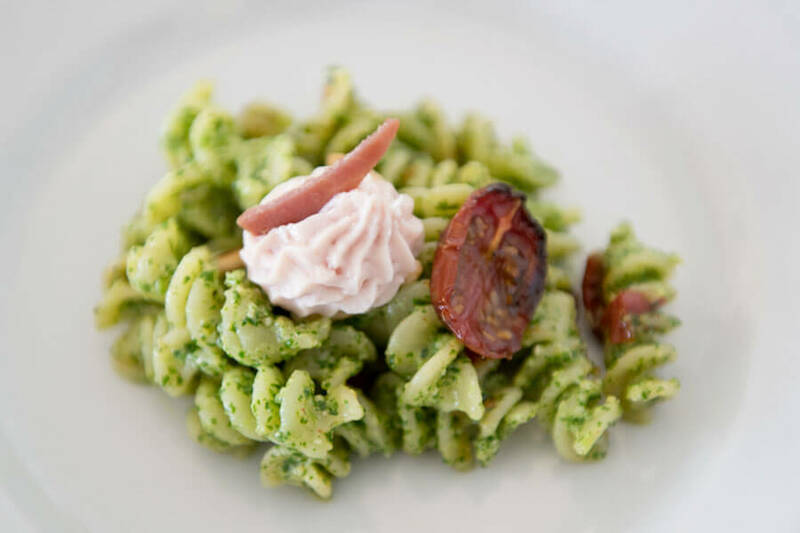 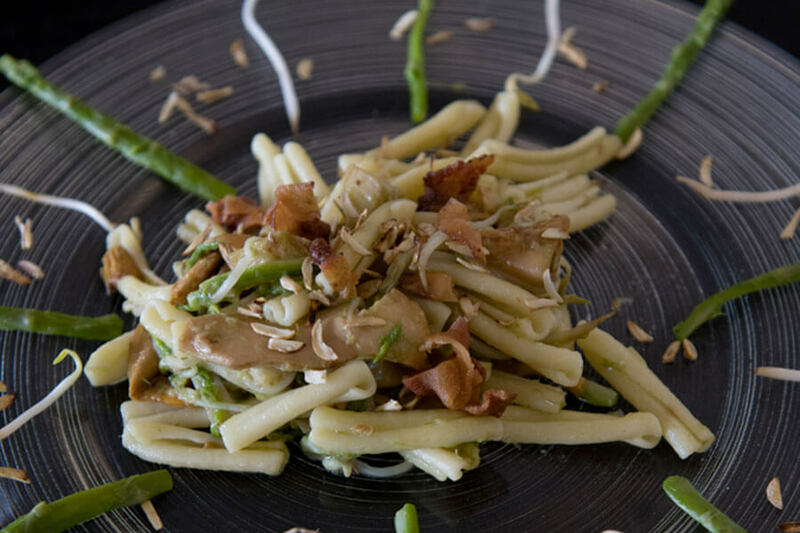 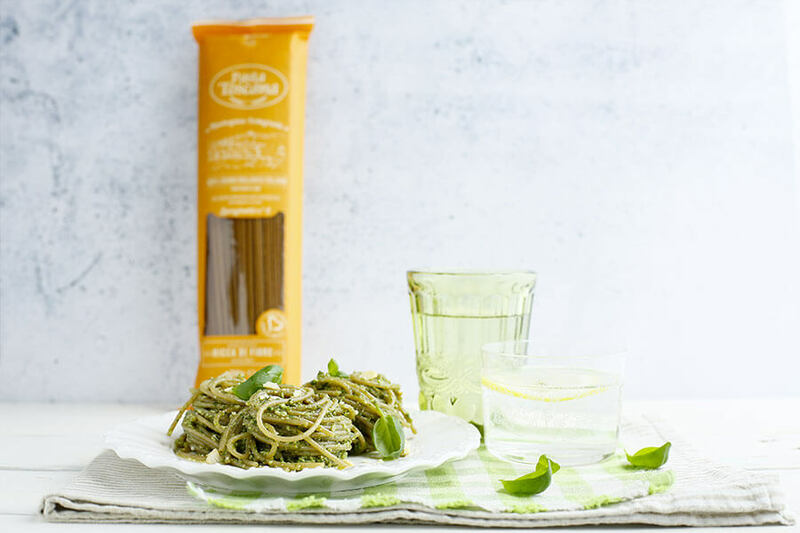 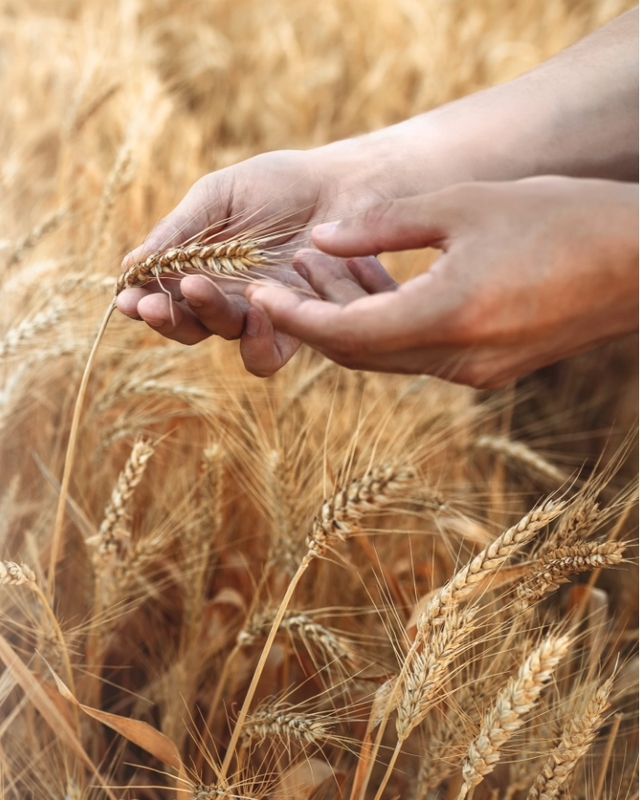 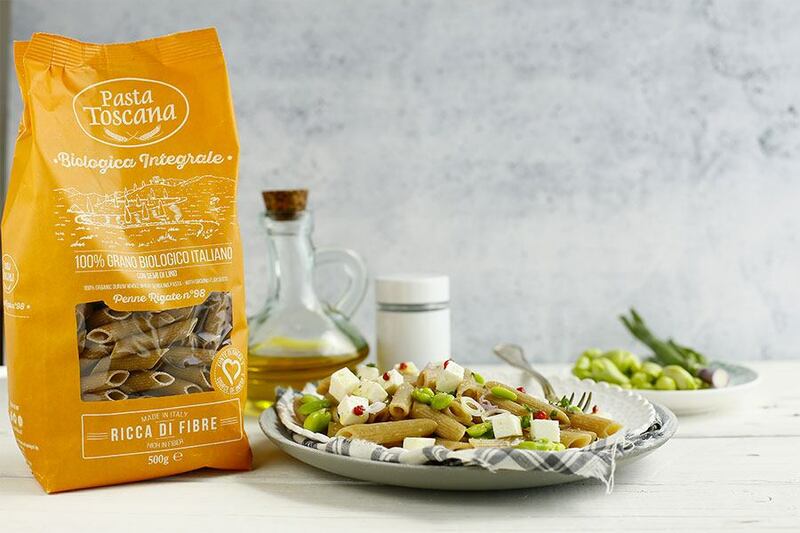 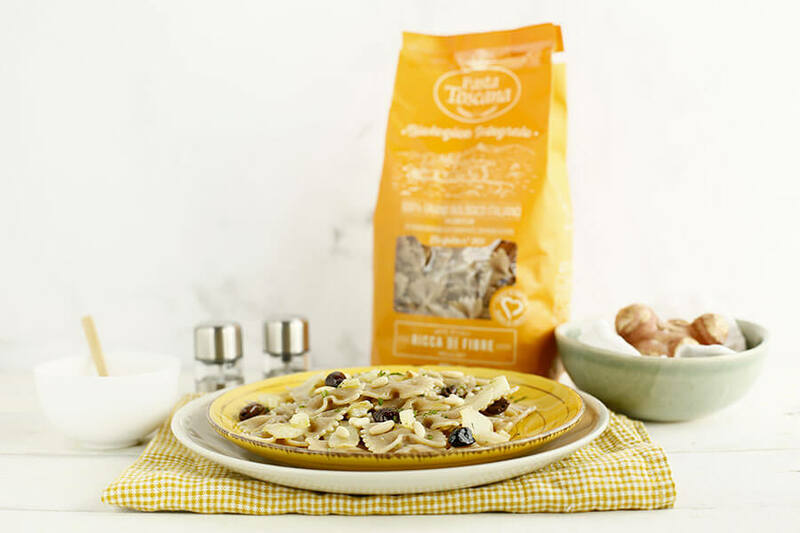 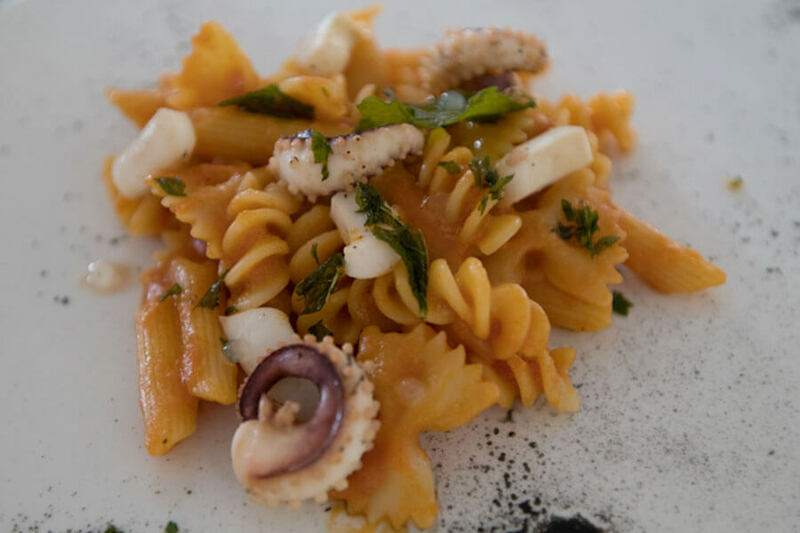 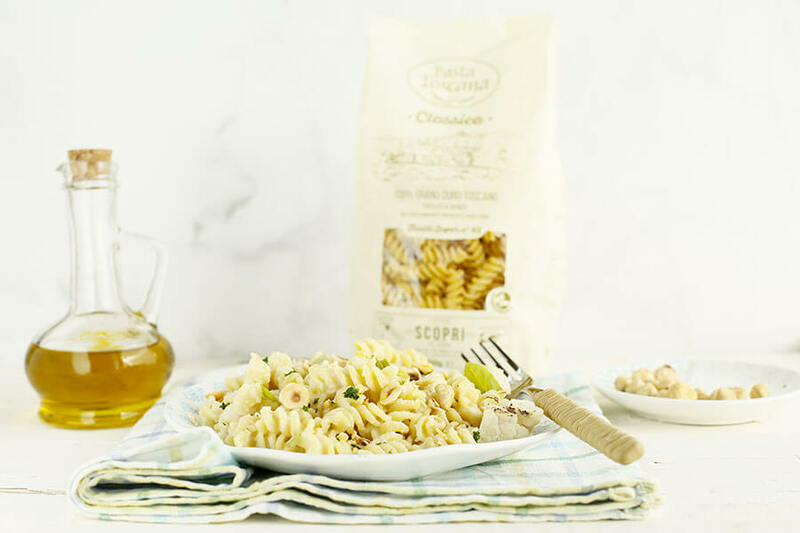 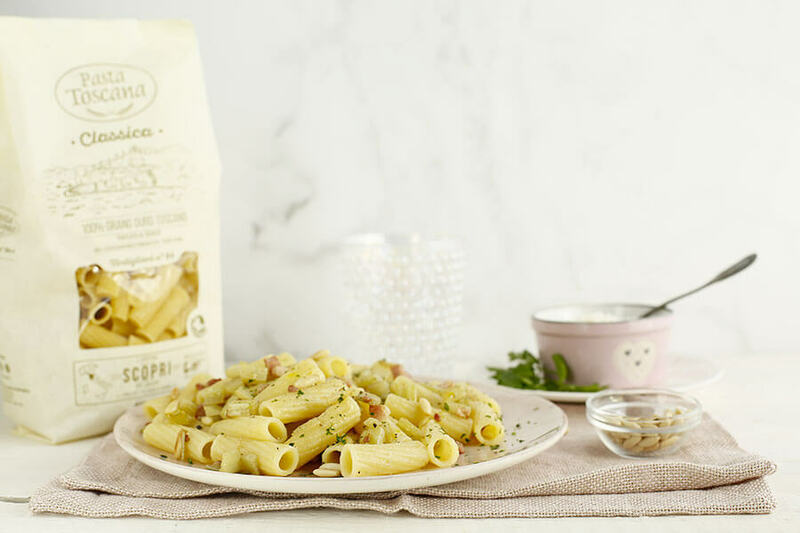 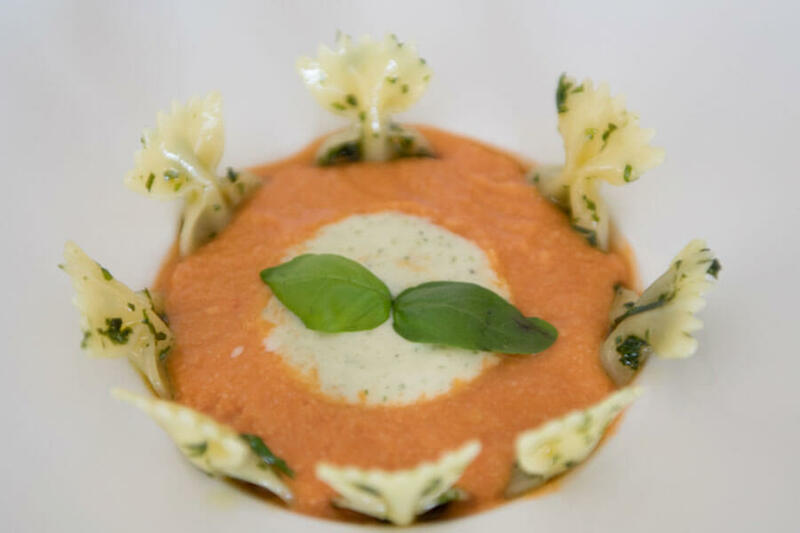 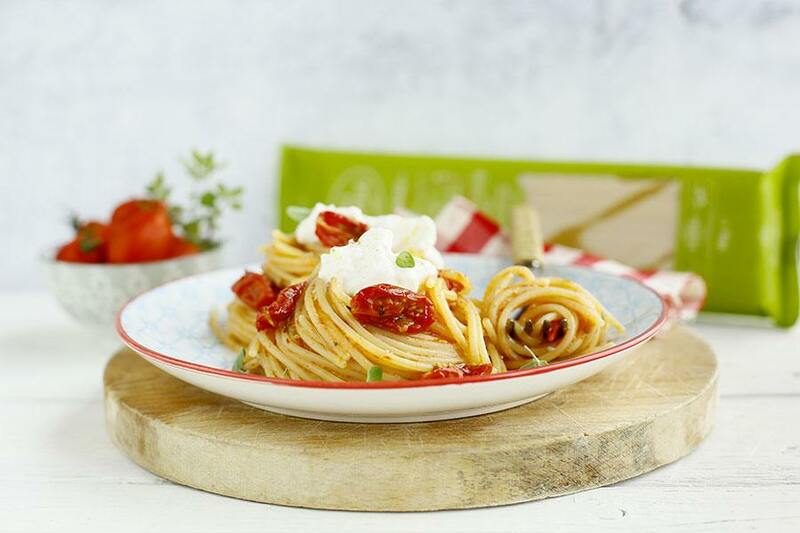 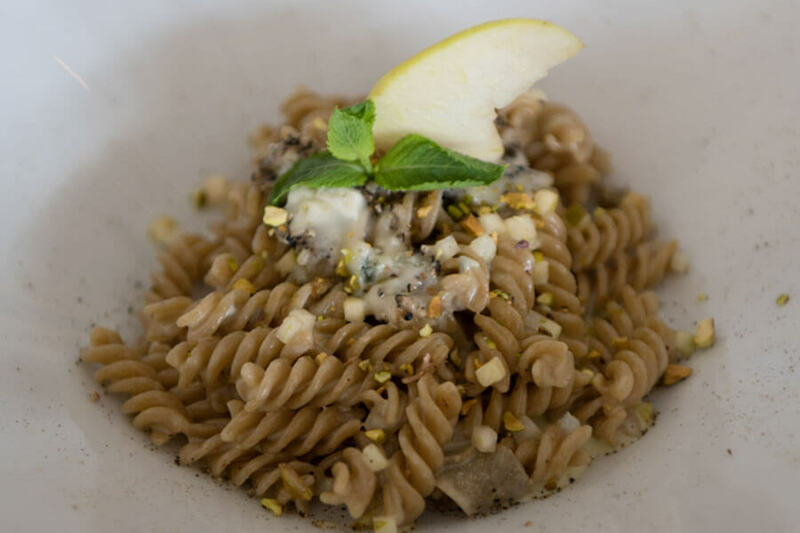 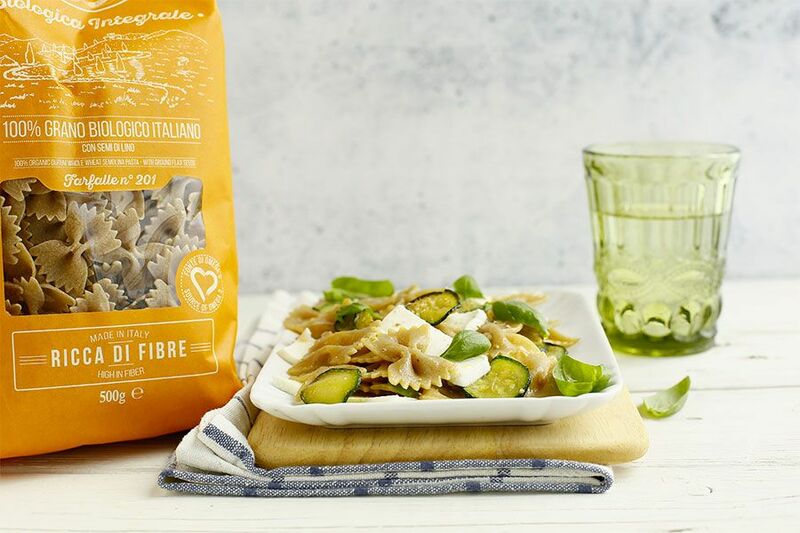 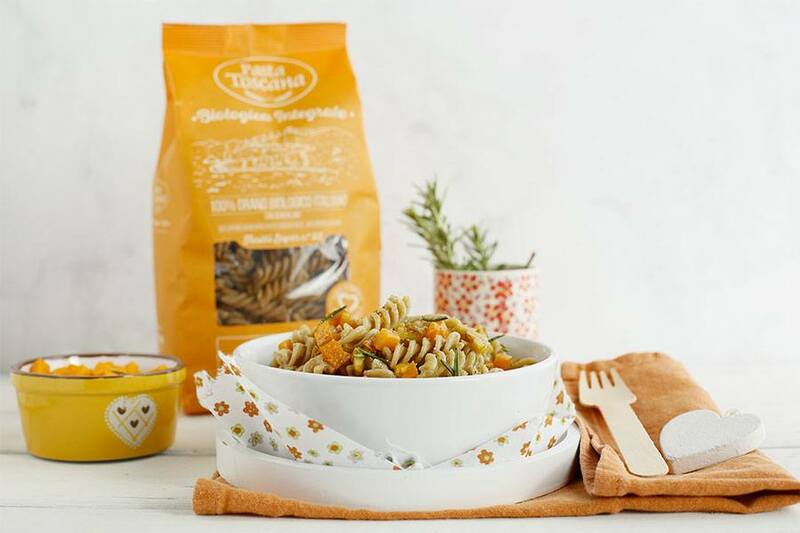 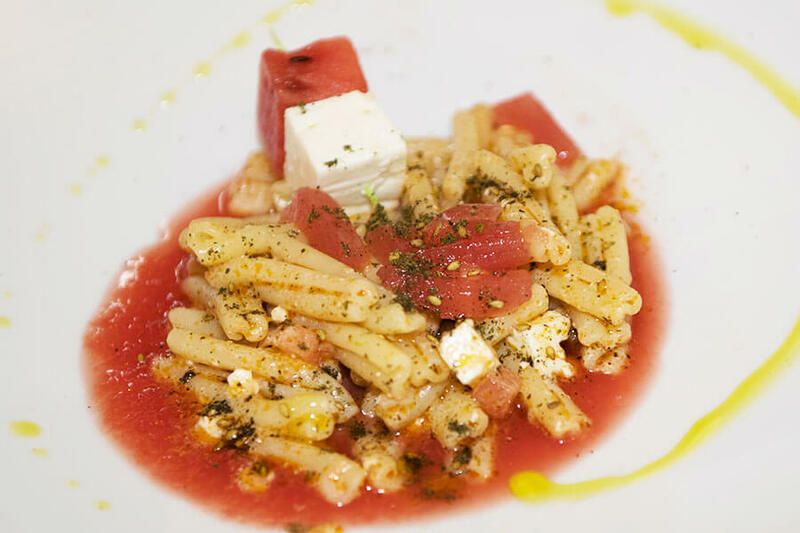 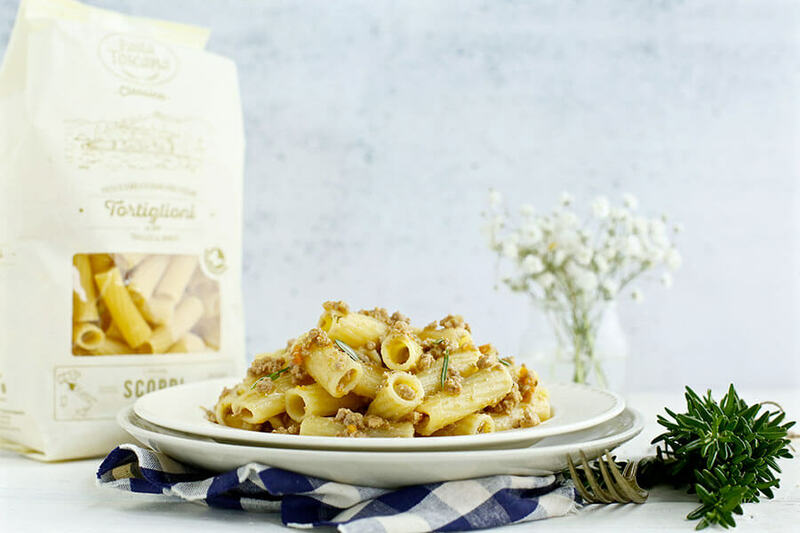 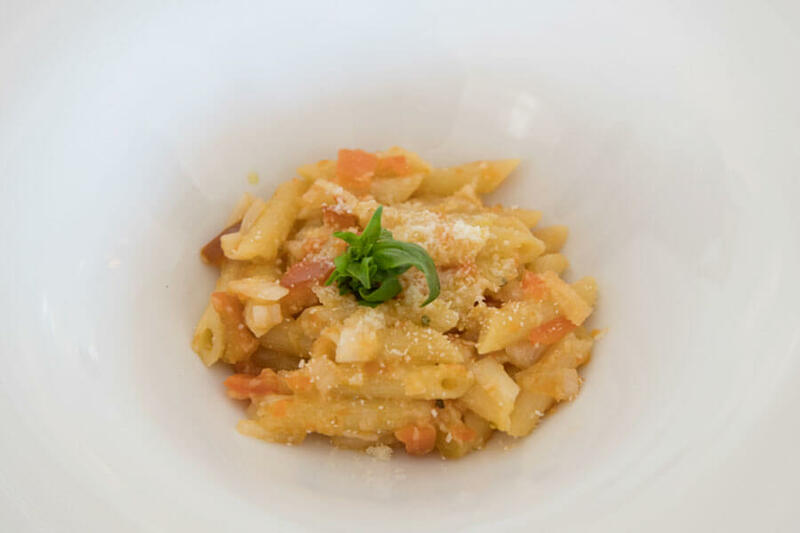 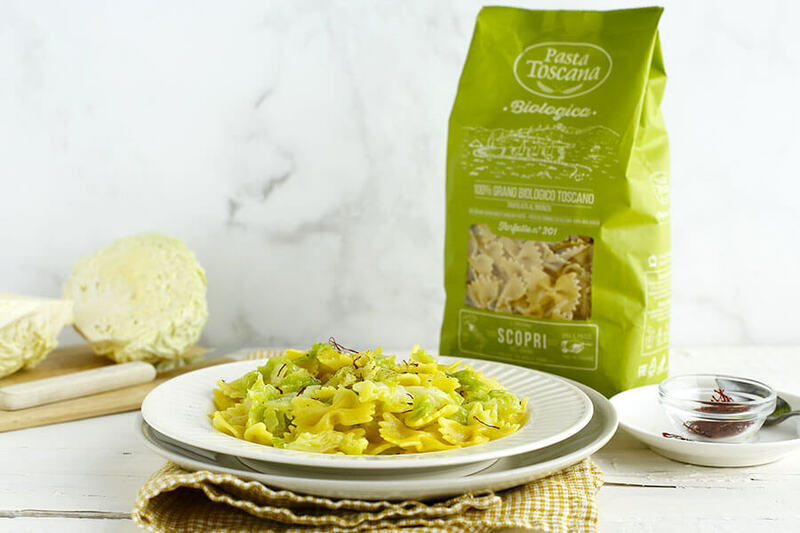 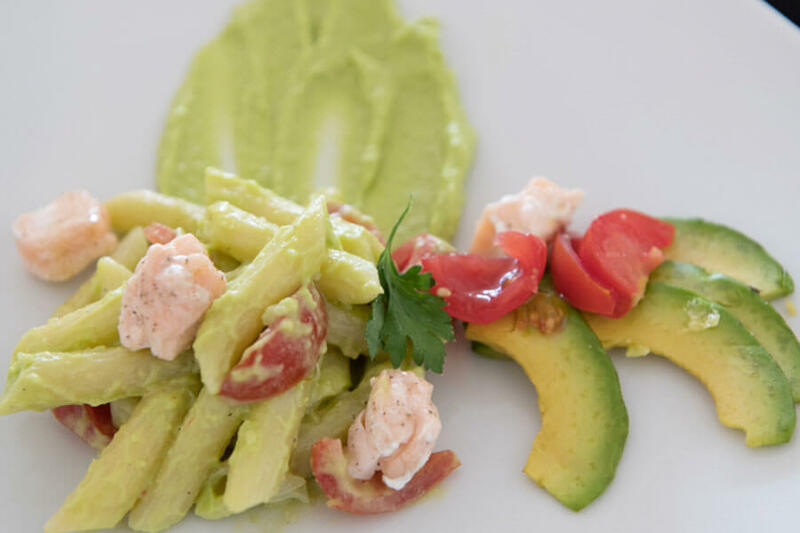 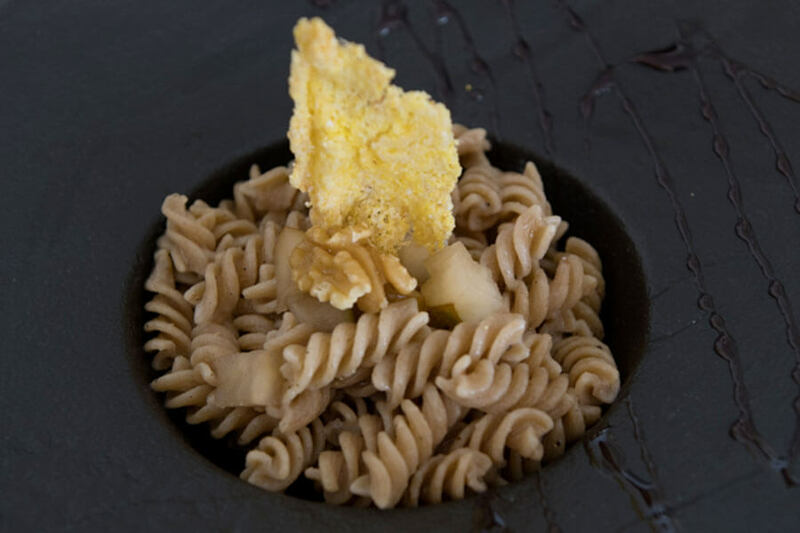 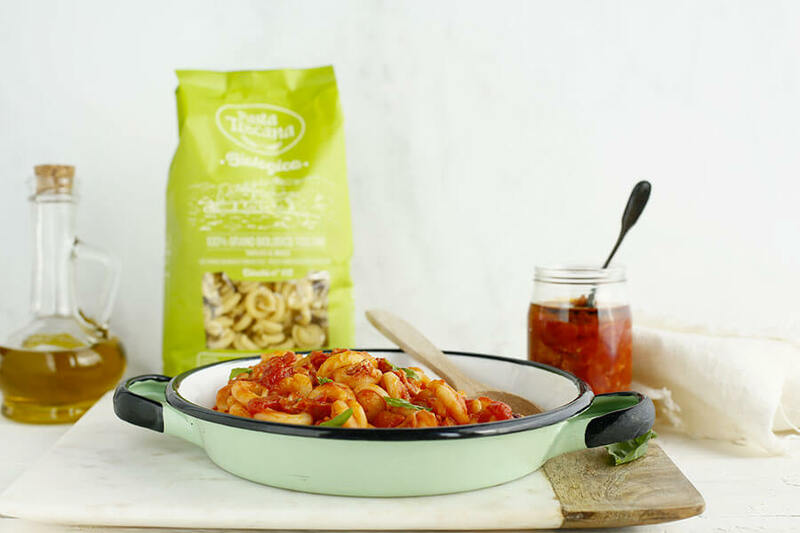 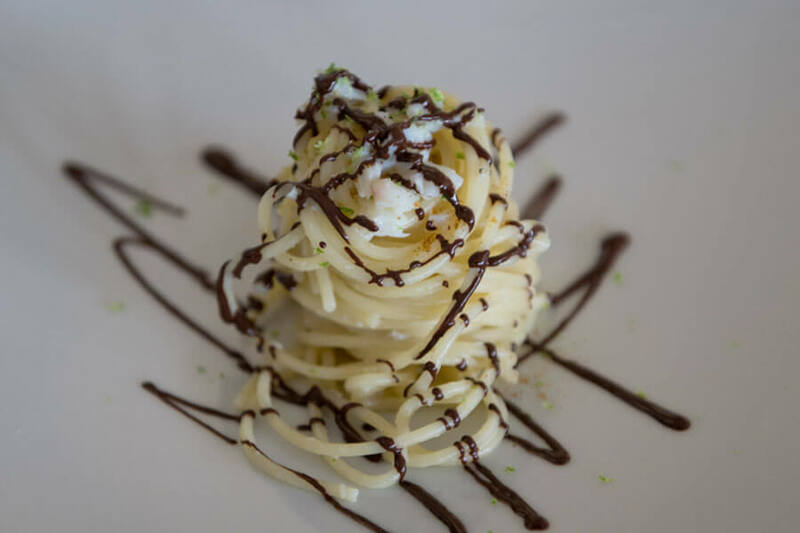 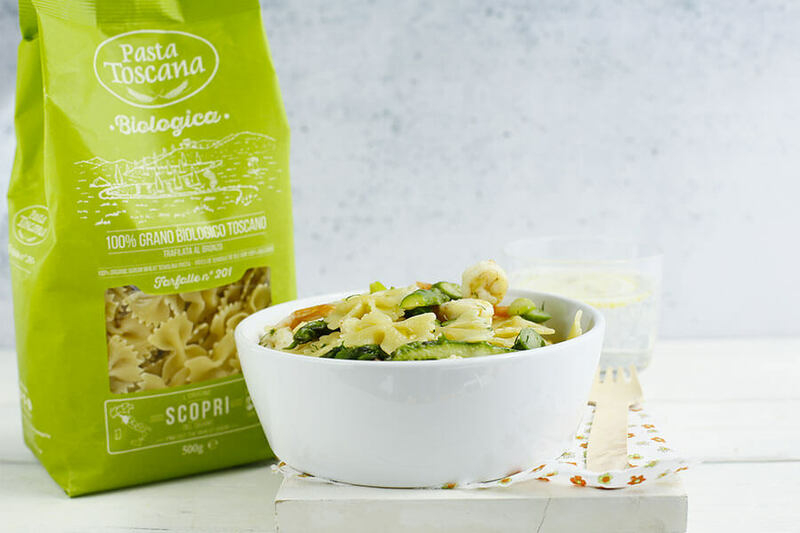 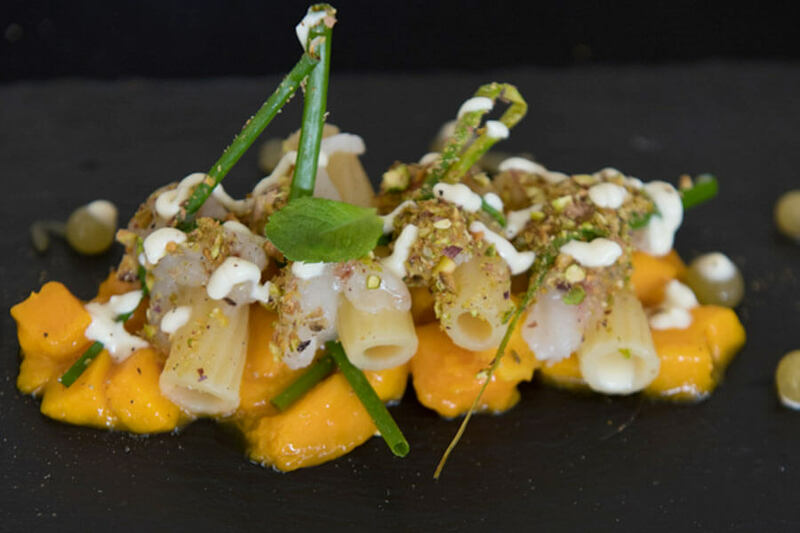 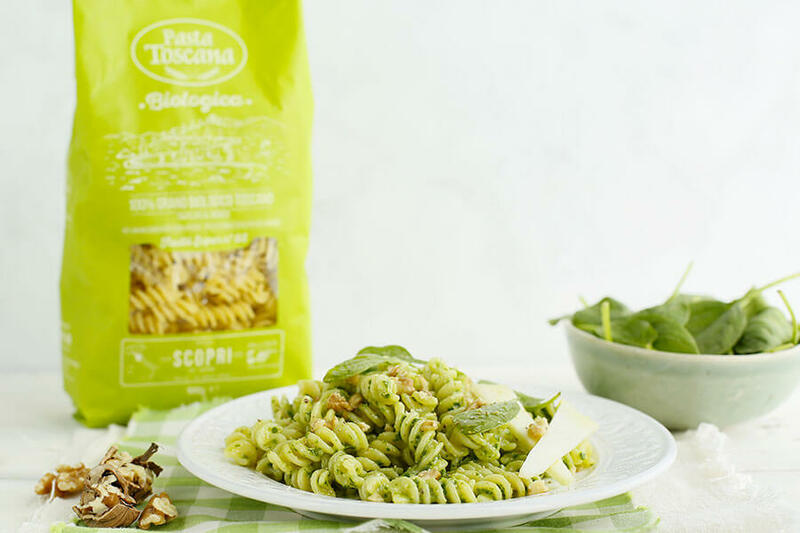 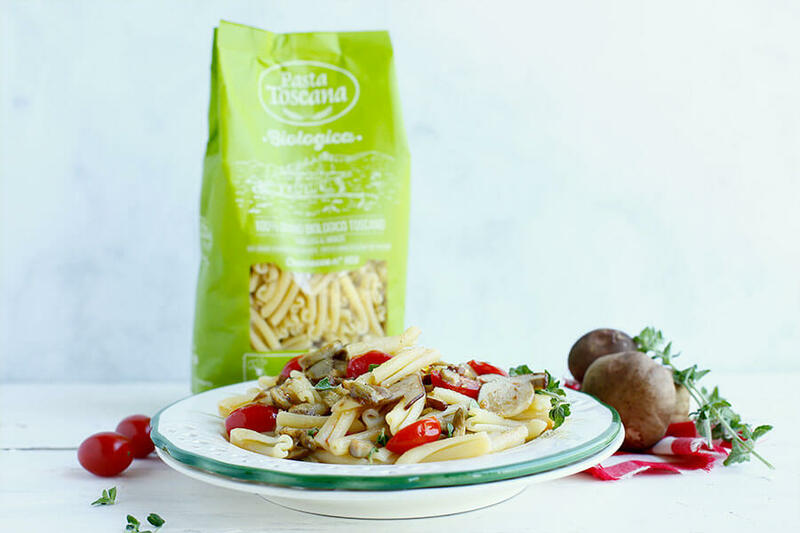 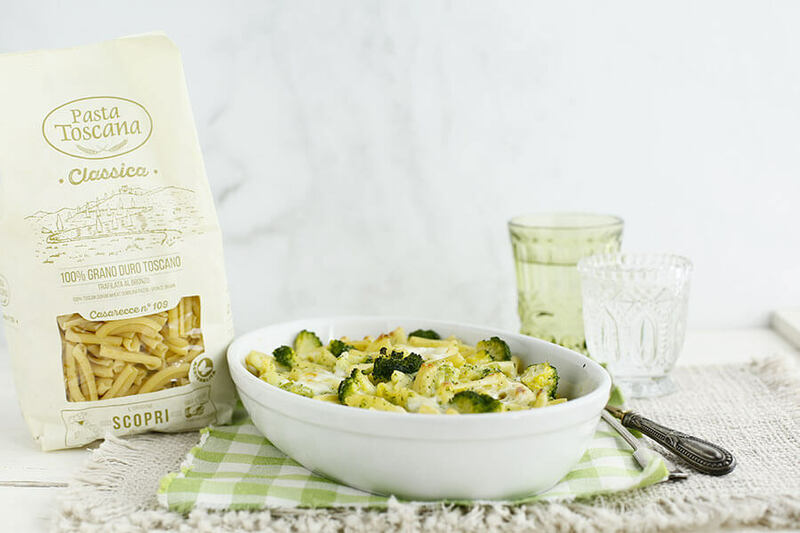 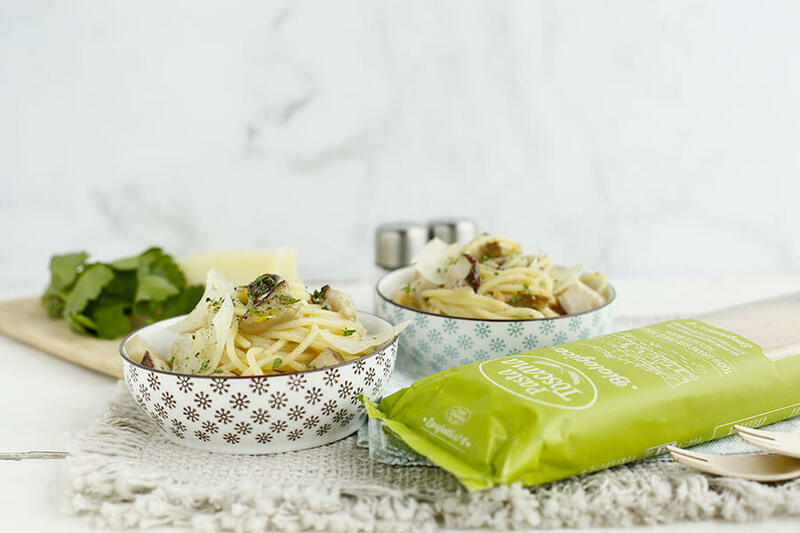 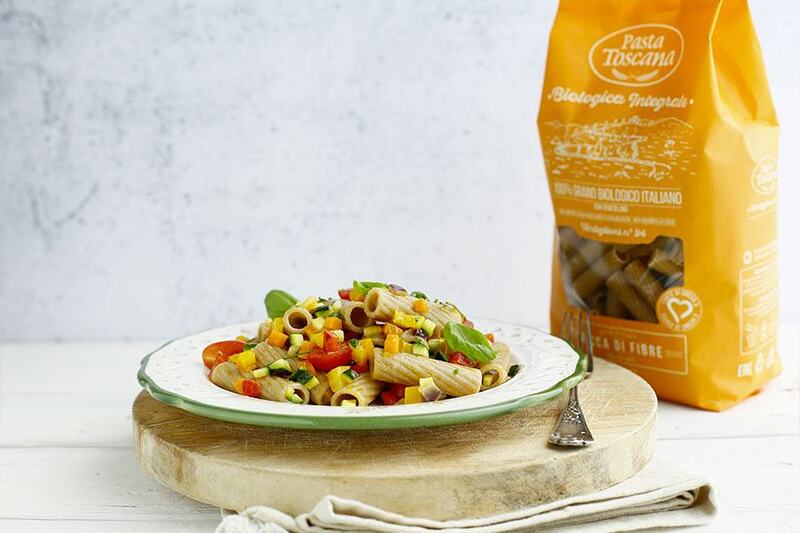 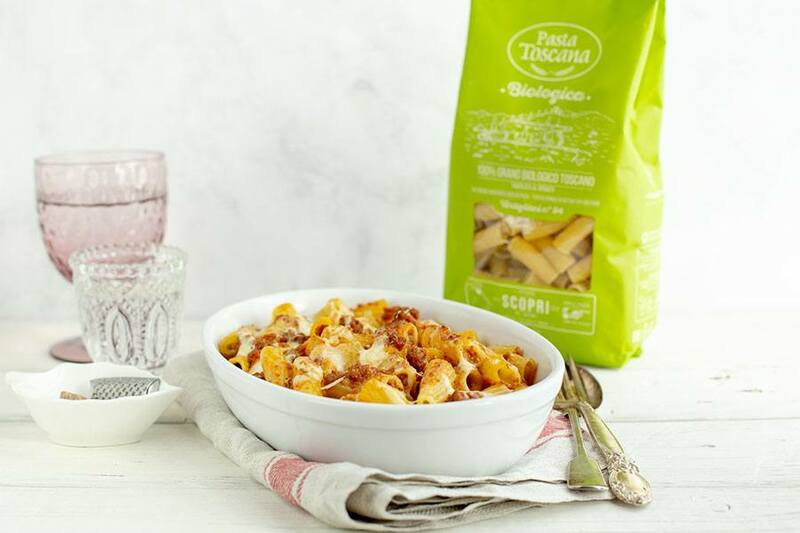 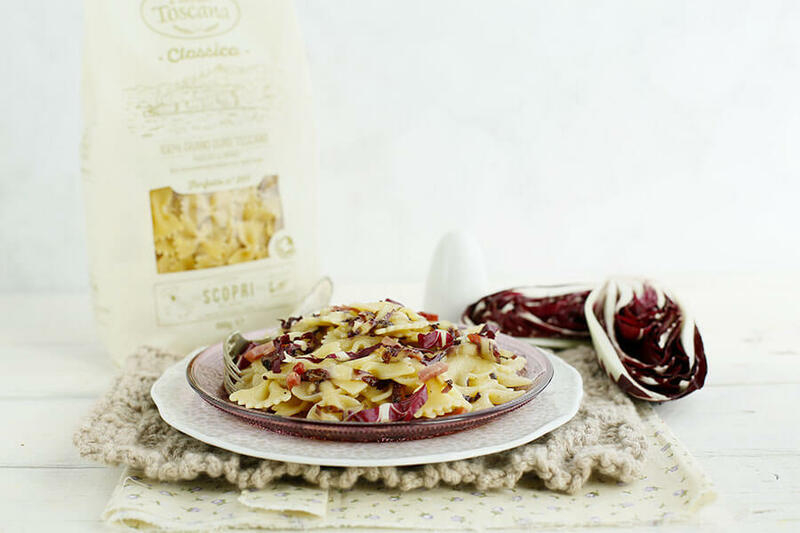 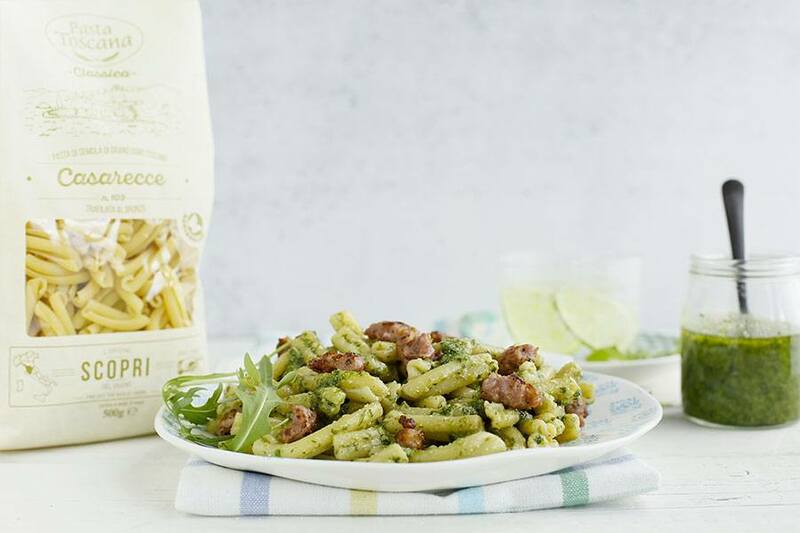 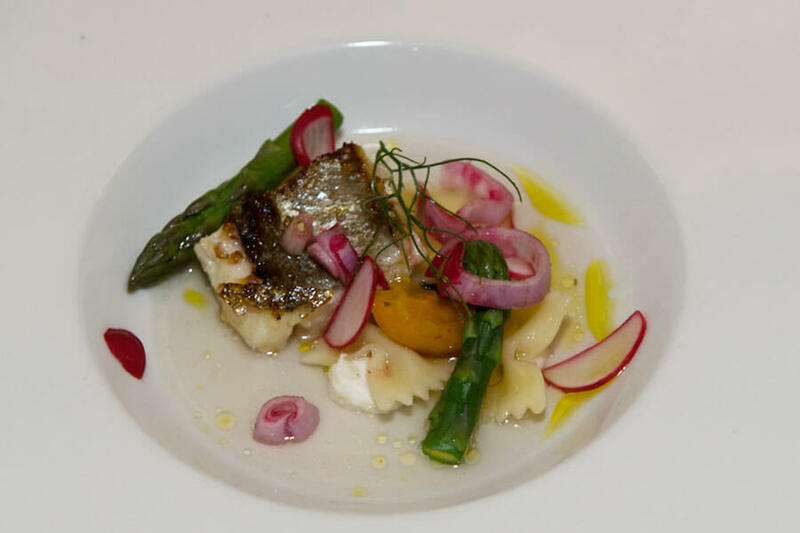 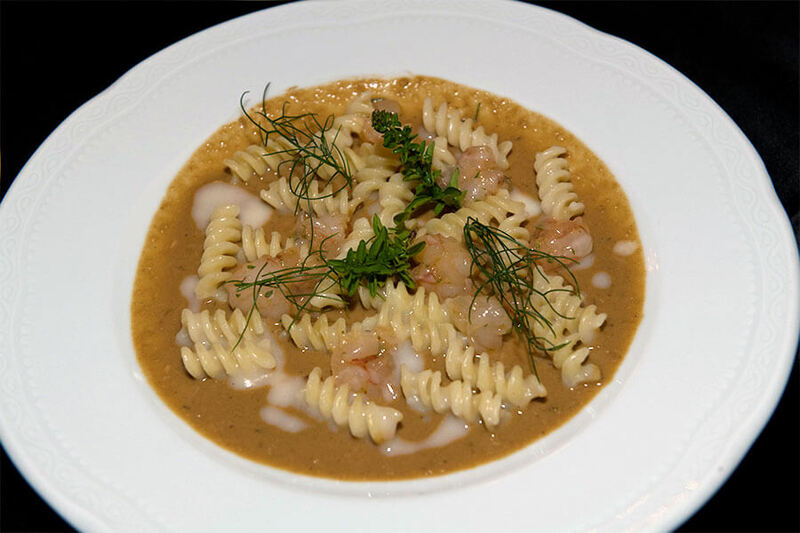 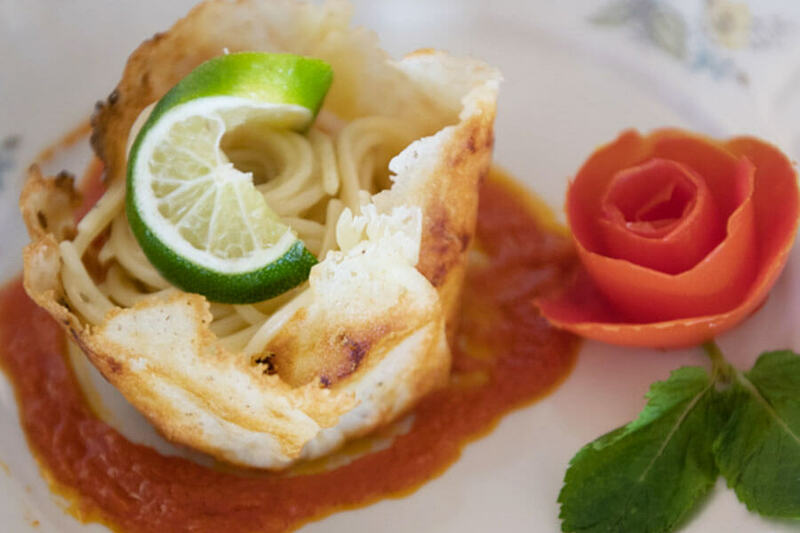 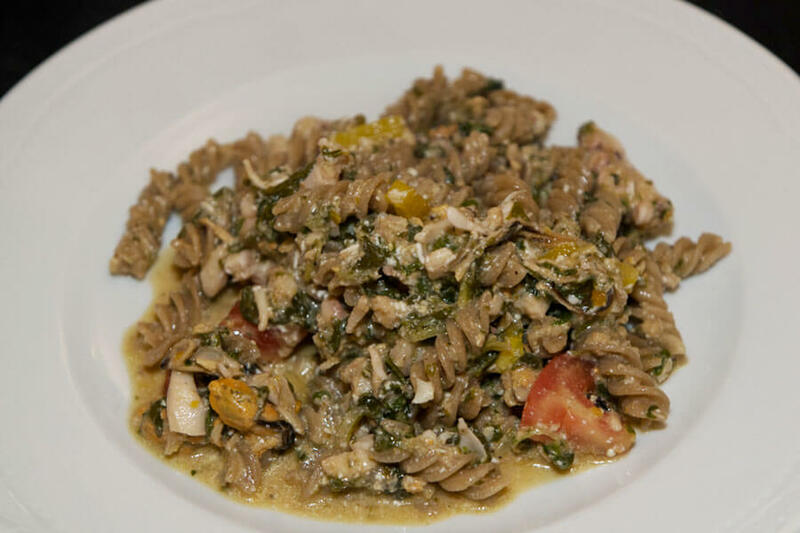 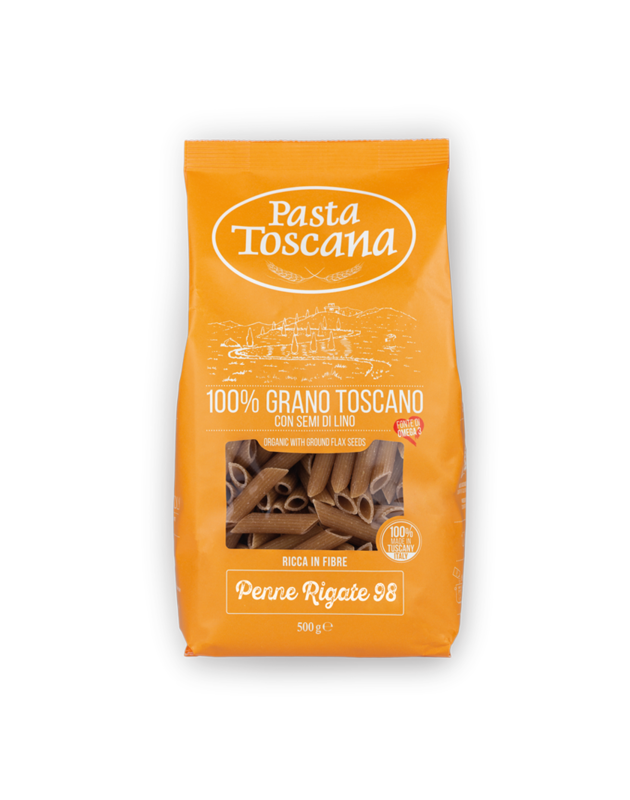 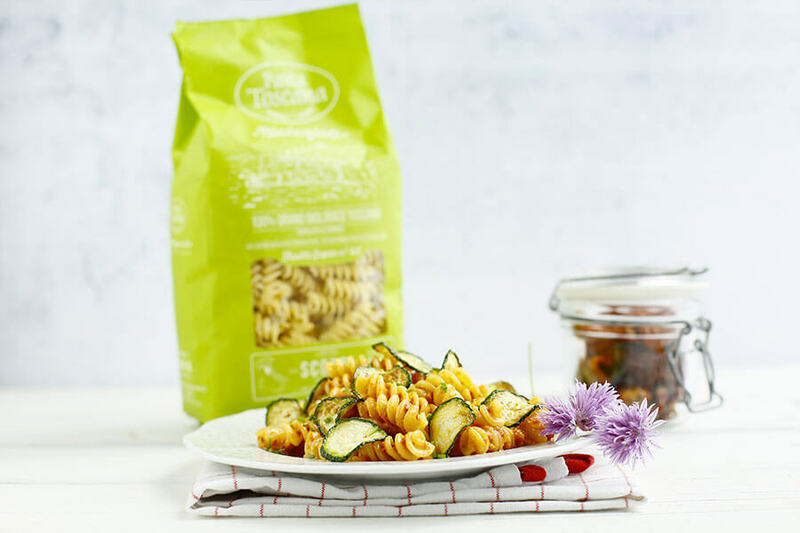 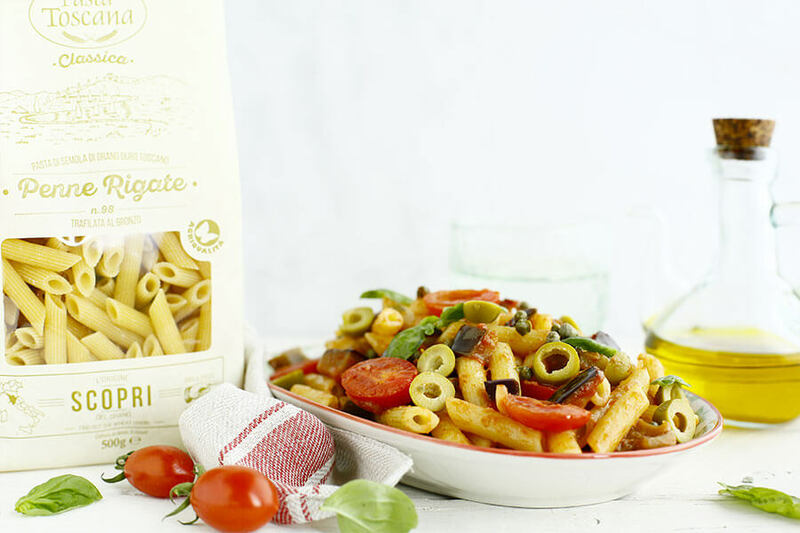 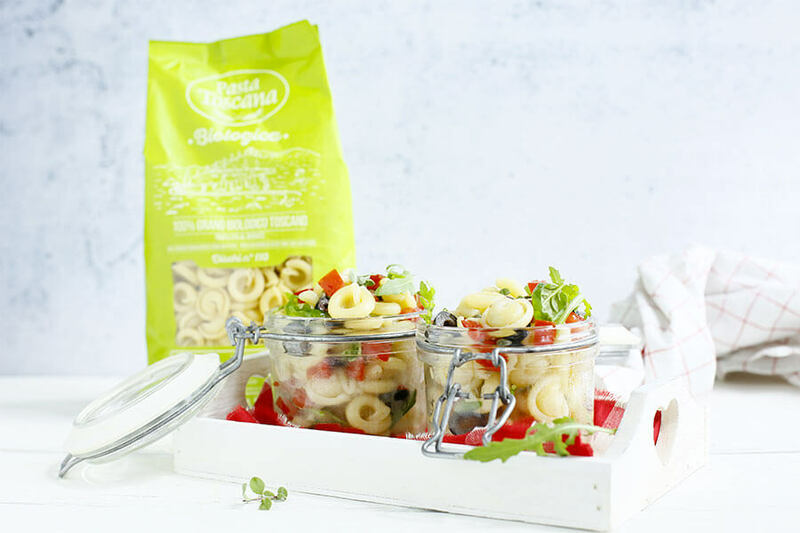 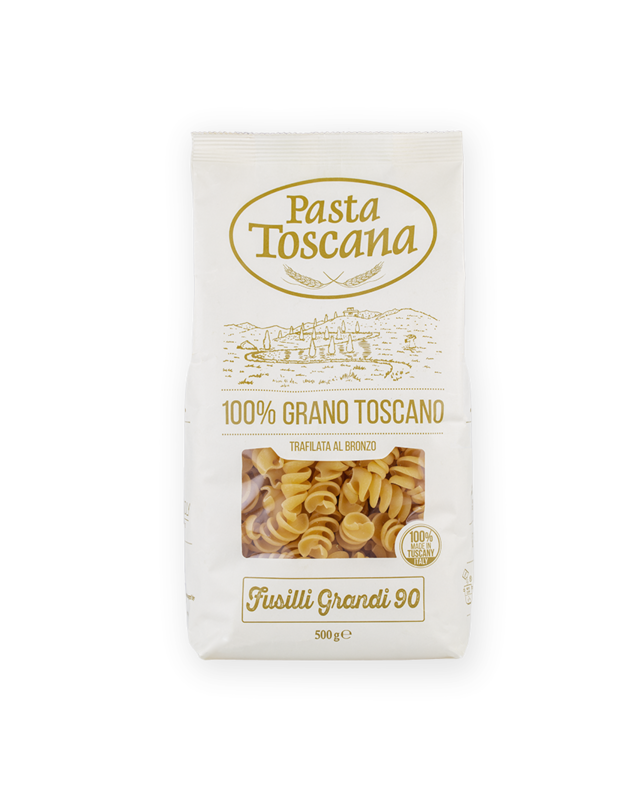 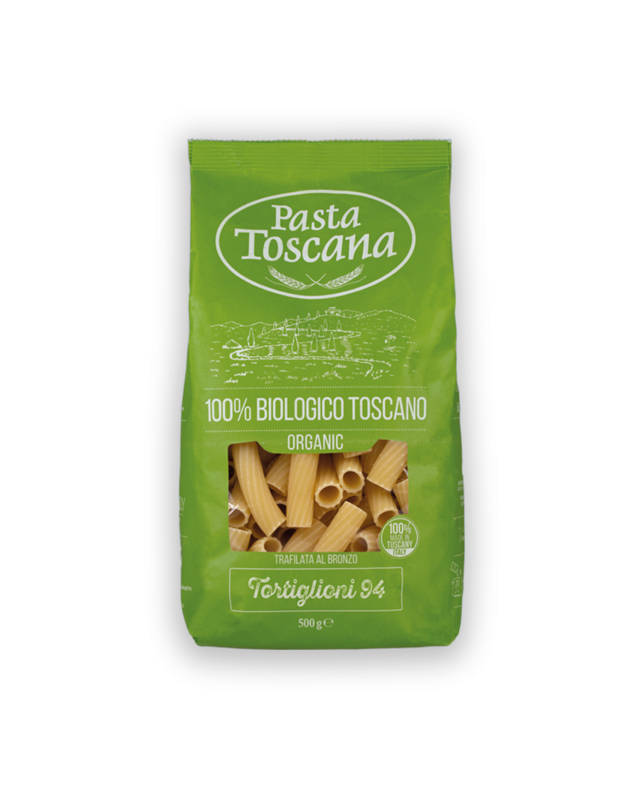 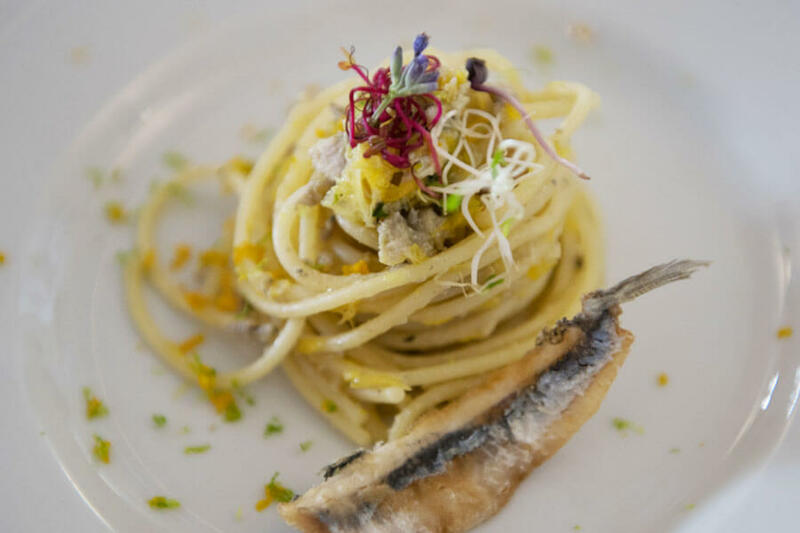  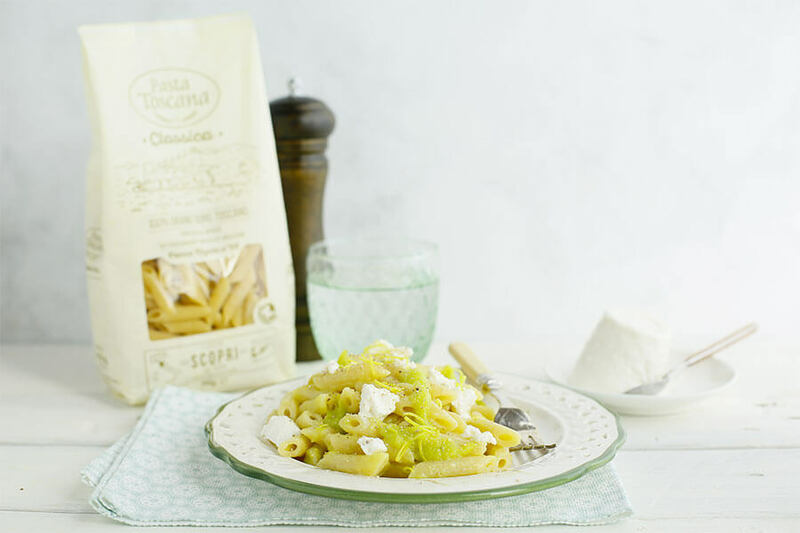 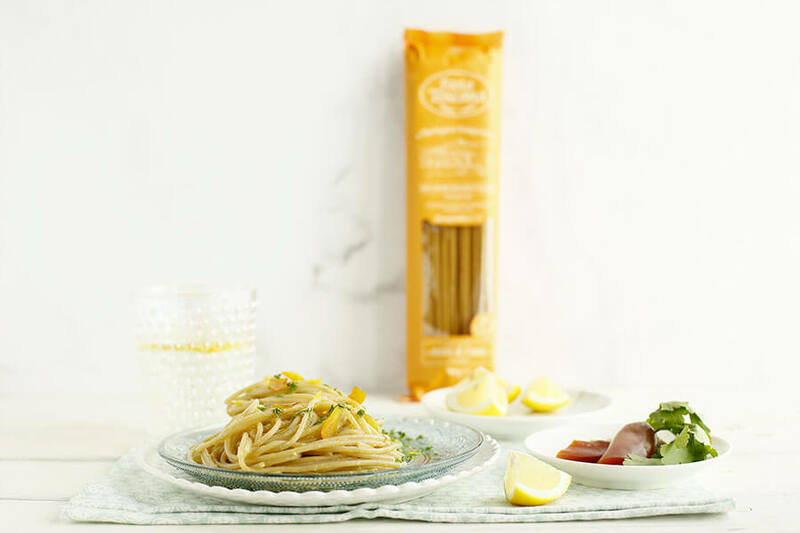 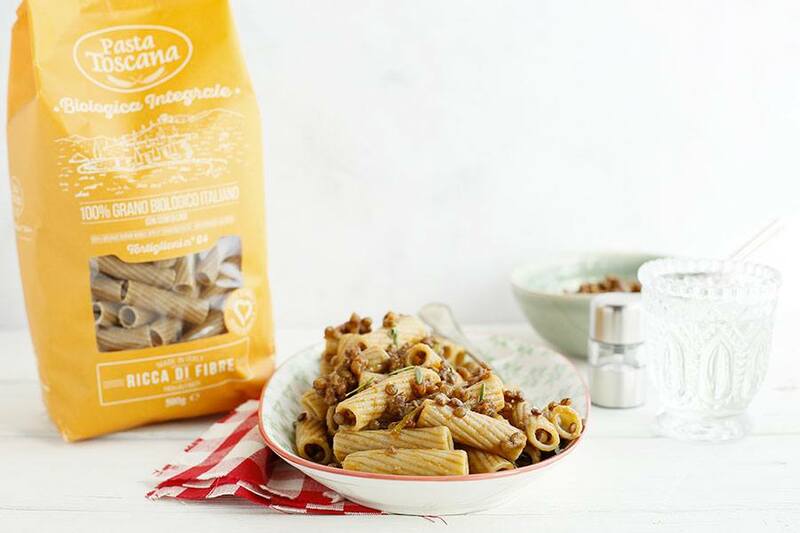 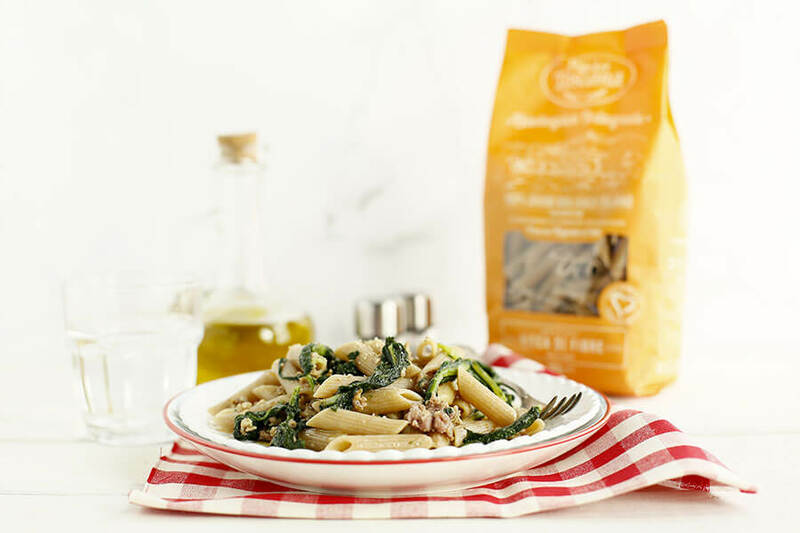 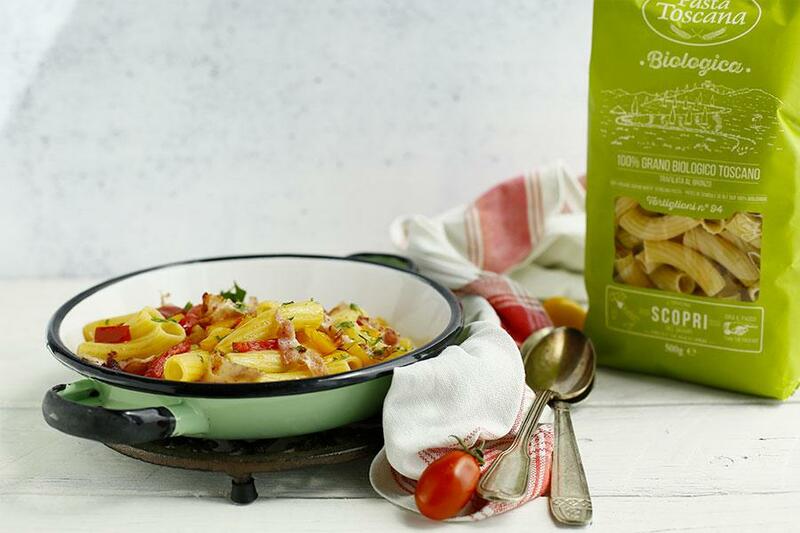 Let yourself be inspired by our recipes and by the authentic taste of the real Pasta Toscana!